Are you living the extraordinary life you dreamed of as a kid? 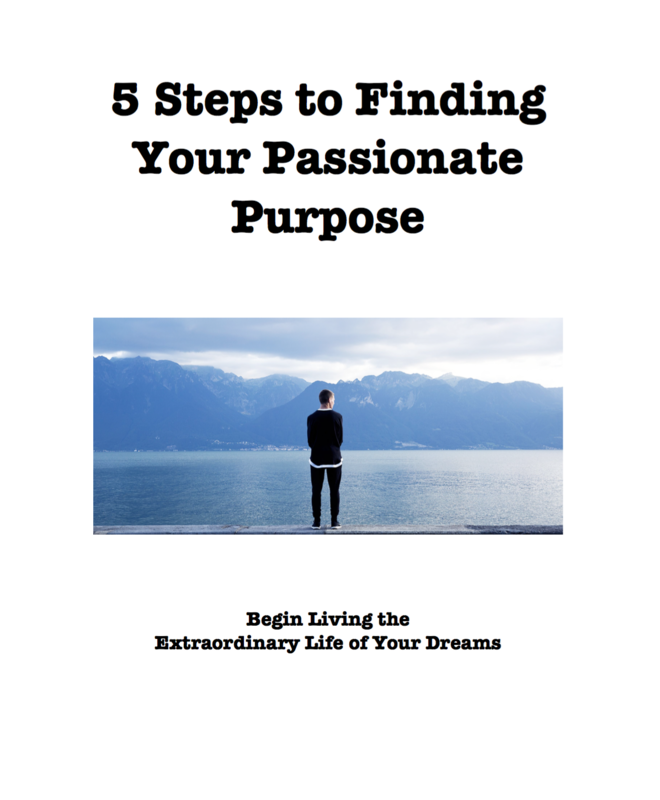 Are you pursuing your Passionate Purpose in and out of work? Do you know what your purpose is? GO! is for everyone who has difficulty answering those questions. GO! is now an audiobook. To purchase GO! in paperback for $19.99 or eBook format for $9.99 click here. The principles in GO! 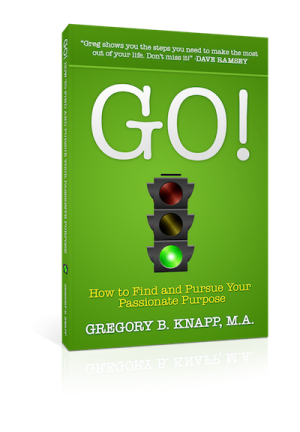 led Greg to become a mental health counselor, to a career in radio where he became the host of a nationally syndicated show in just nine years, and to help others live out their dreams. In GO! you get the best of Greg’s two decades of research. You will learn how to find your true calling and then how to take the daily steps necessary to experience your best life. With stories, examples, and proven techniques, Greg gives you the tools to stop thinking about it and start doing it. —TOM ZIGLAR – CEO of Ziglar, Inc.